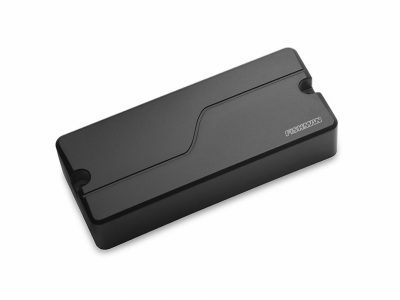 Before Seymour built his own business, he was working for Fender Soundhouse in London. This was when The Yardbirds were kings and Seymour befriended some of his favorite musicians, and rewound pickups for them when they needed it. 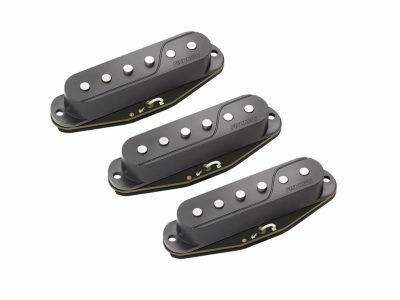 One of these custom rewind recipes went to a very special player, and as a result of Seymour’s meticulous record keeping, this pickup lives on today. 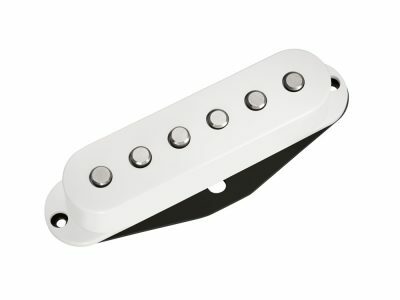 The recipe for this pickup set begins with a rough cast alnico 5 magnet, plain enamel wire, and Seymour’s unique winding pattern. 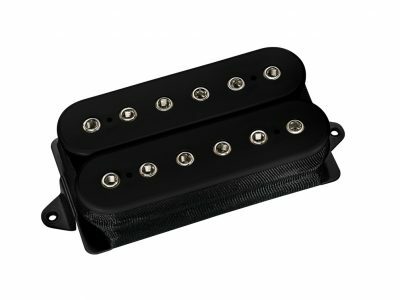 The bridge is a vintage-hot 8.78k DC resistance and the neck is similarly beefy at 8.20k. The rough cast magnets add warmth and balance so everything sounds bigger. 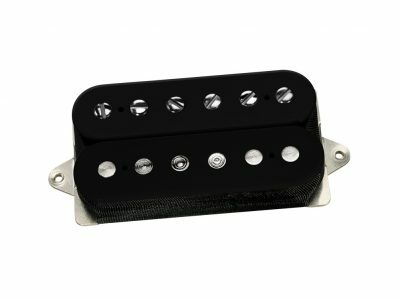 What is sonically unique about the Whole Lotta Humbucker pickups is the way that they push your amp and add a very slight natural compression and sustain to your sound. 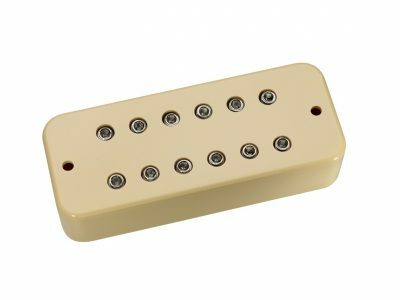 Hand built in Santa Barbara, CA, the Whole Lotta Humbuckers use a rough cast alnico 5 bar magnet. 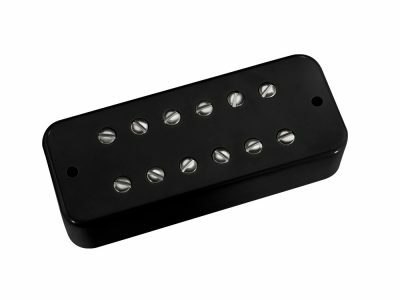 Nickel silver bottom plate, 4-conductor lead wire for multiple wiring options, and are wax potted for squeal free operation.